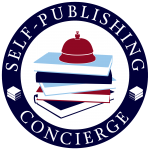 Authority Publishing is proud to offer full-service self-publishing solutions for members of the Nonfiction Authors Association community. 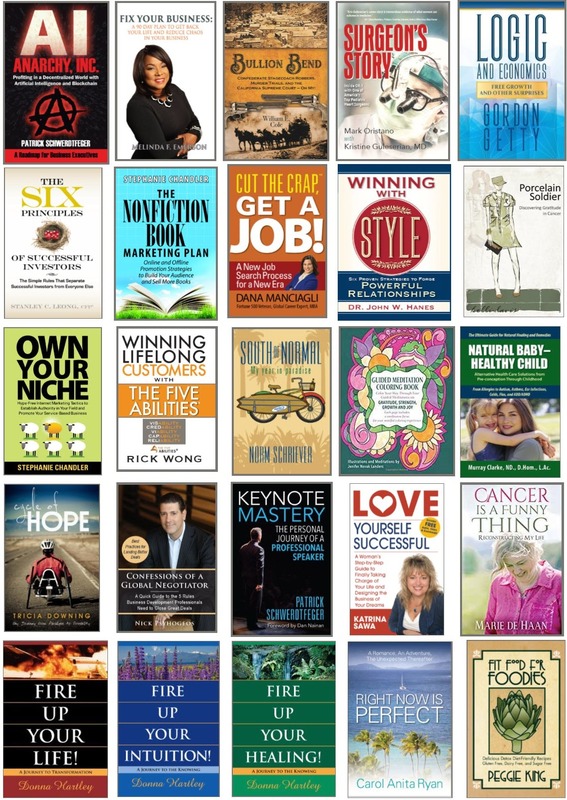 Since 2008, we have specialized in producing high-quality nonfiction books. Our goal is to produce books that look like they came straight out of a big New York publishing house, so quality is a top focus. Our team of dedicated professionals each have many years of industry experience. There is no call center staffed by college students. There is no sending email into the abyss waiting (and hoping) for a response. 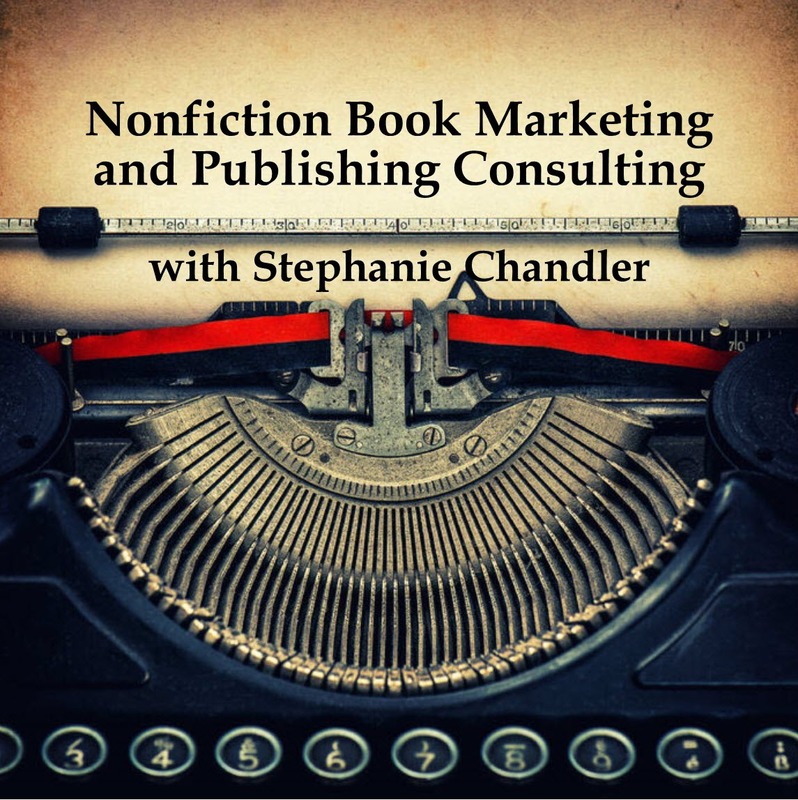 A dedicated project manager is assigned to you for the duration of your publishing project. 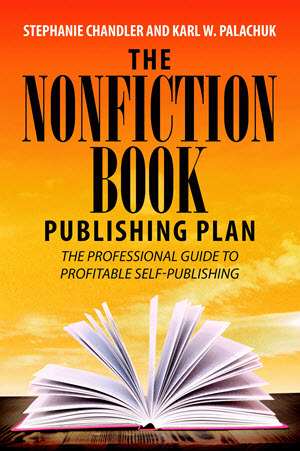 We understand how overwhelming it can be to self-publish a book. Our experienced team can do the heavy lifting while you focus on what you do best. Comprehensive publishing packages start at $6,997. Fill out this form to request a packet of information, including publishing package details with pricing, or to schedule a no-pressure call to discuss your project and address any questions you may have.